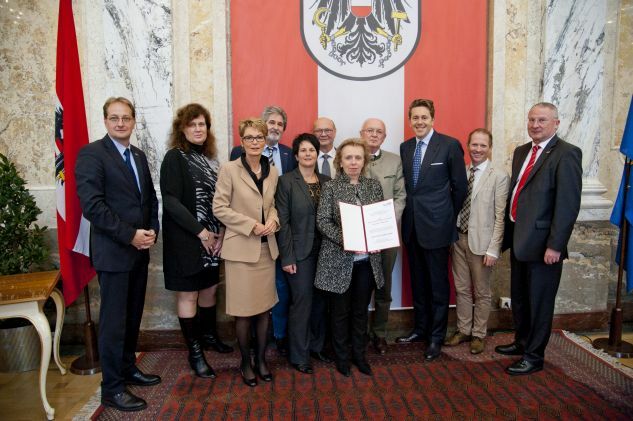 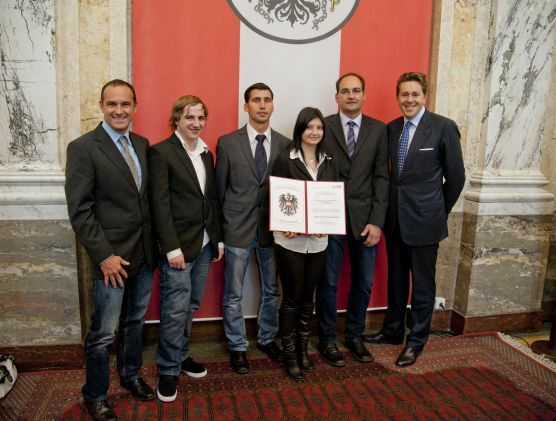 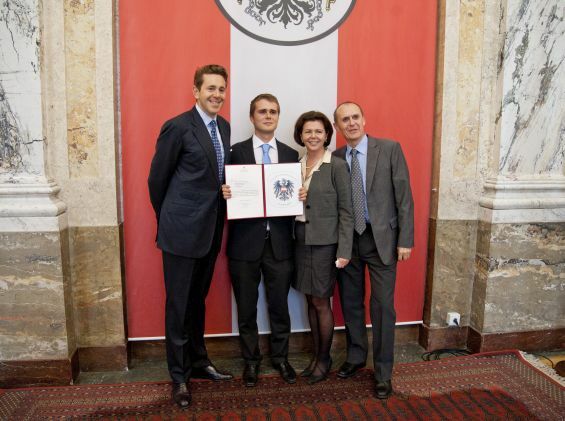 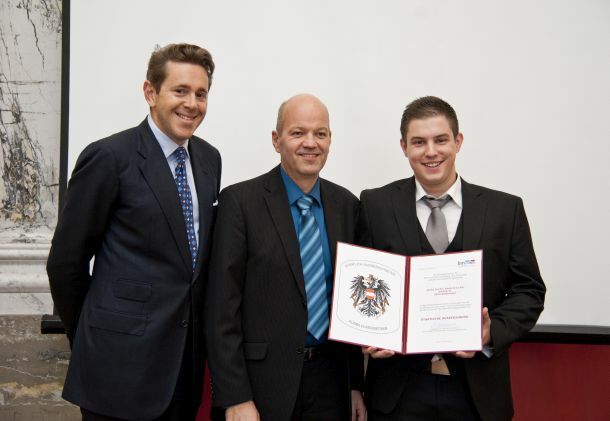 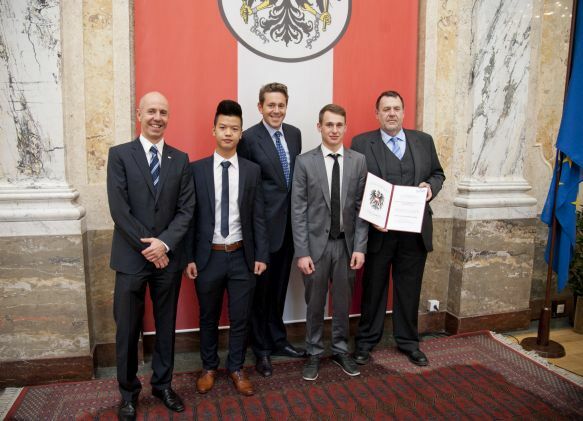 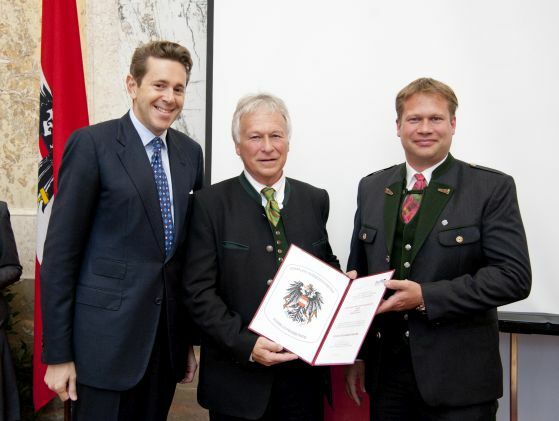 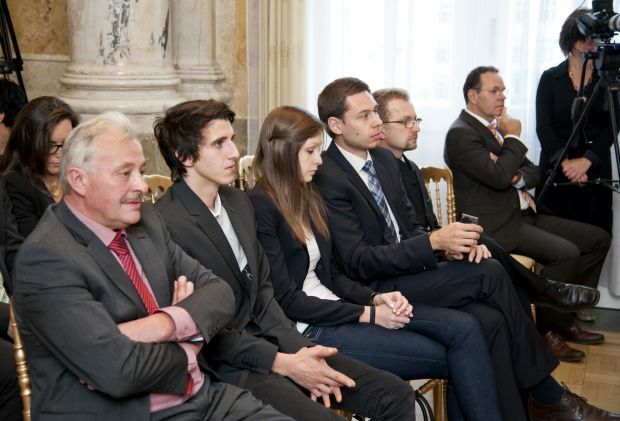 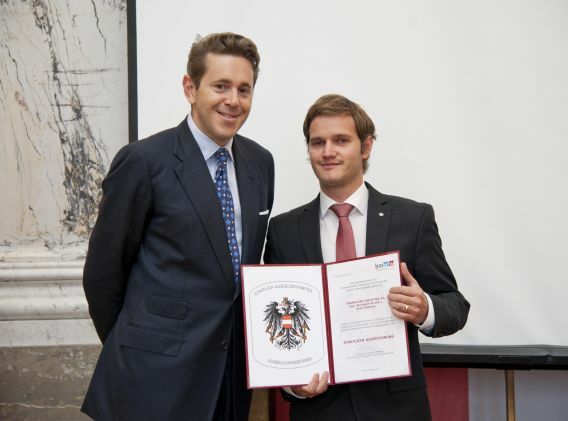 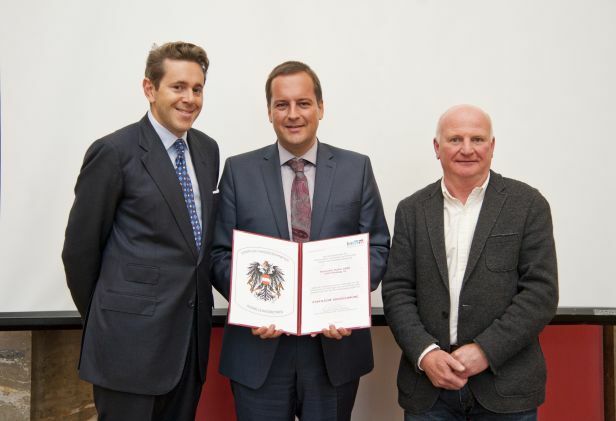 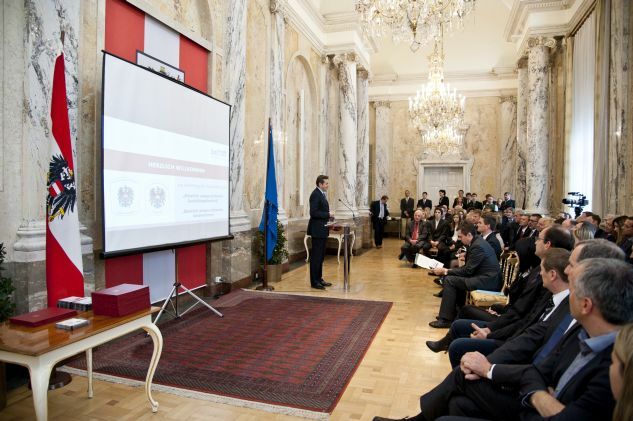 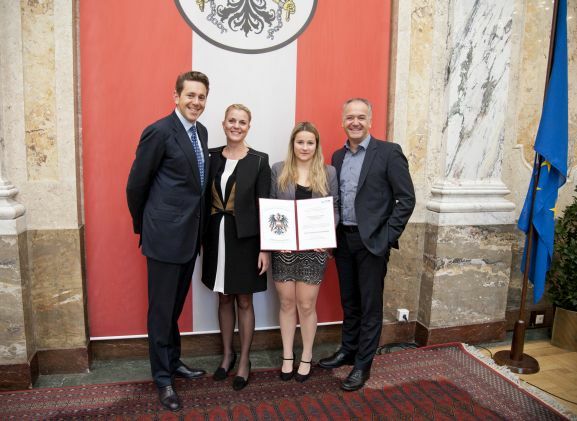 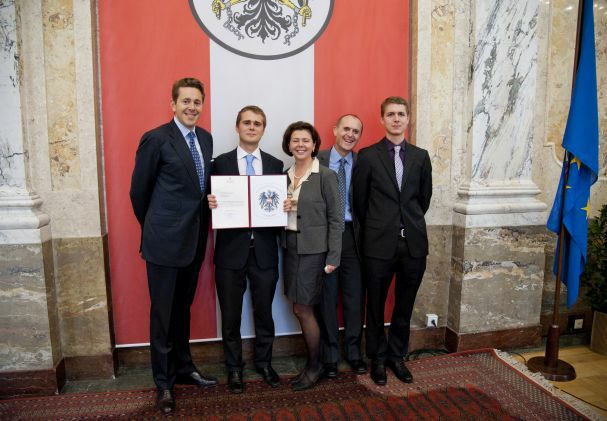 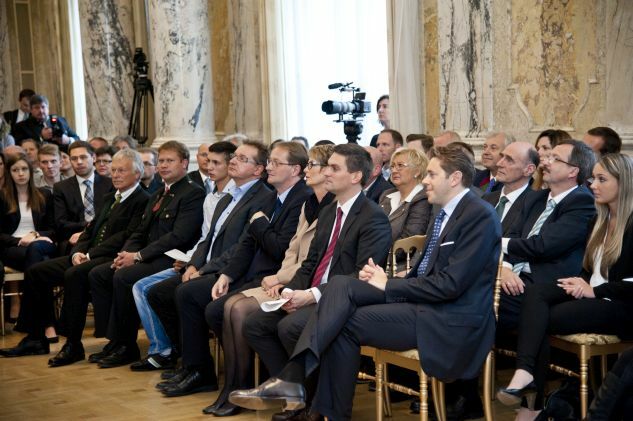 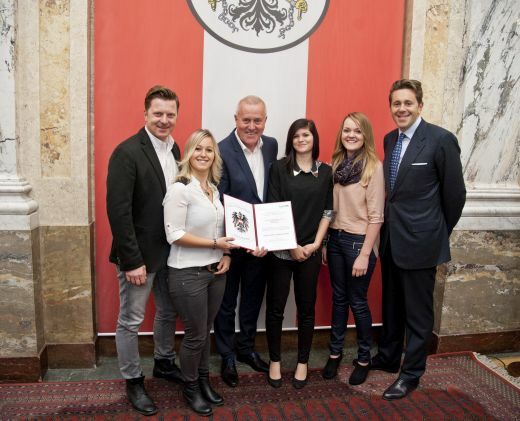 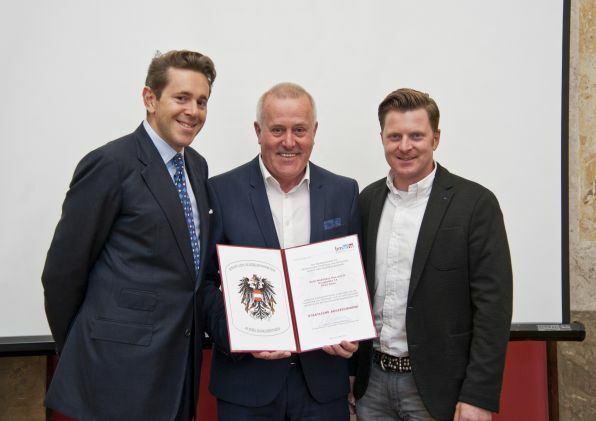 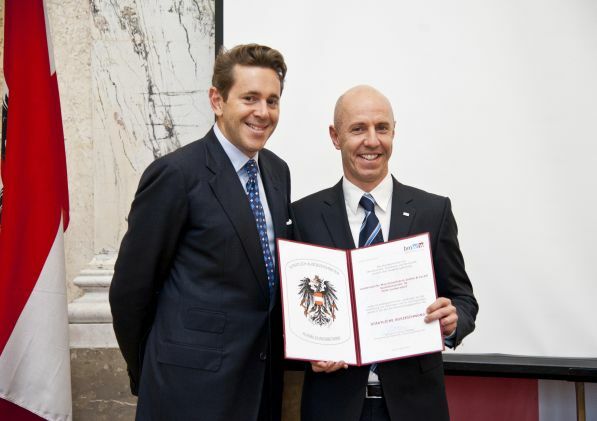 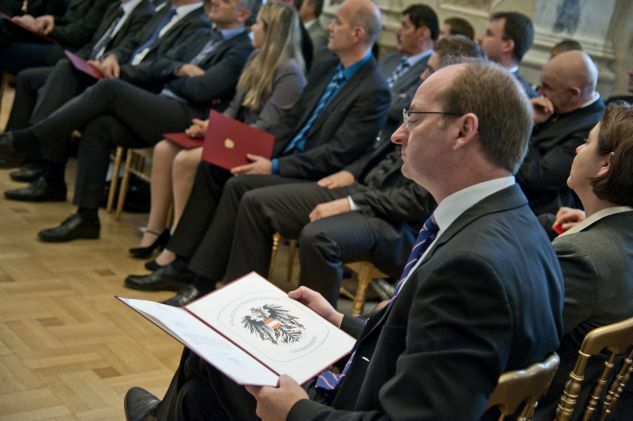 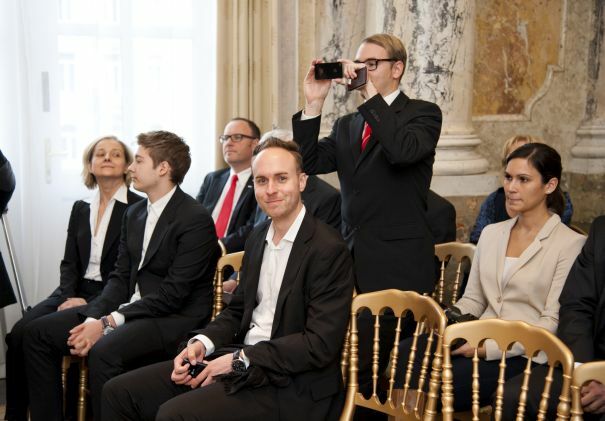 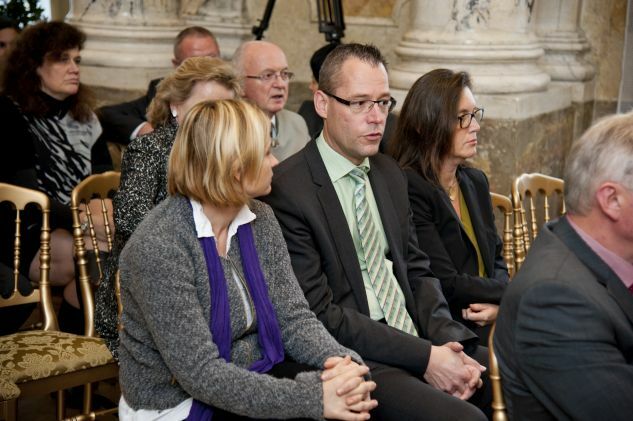 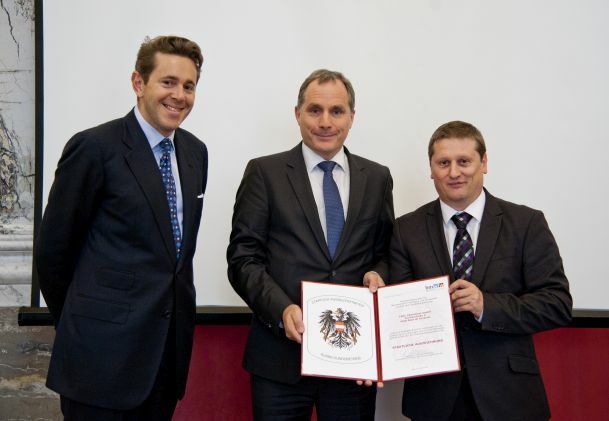 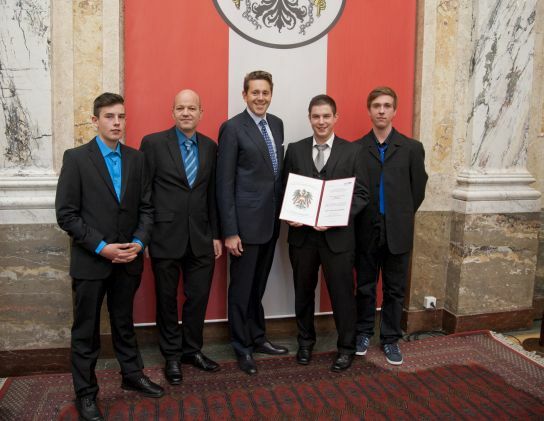 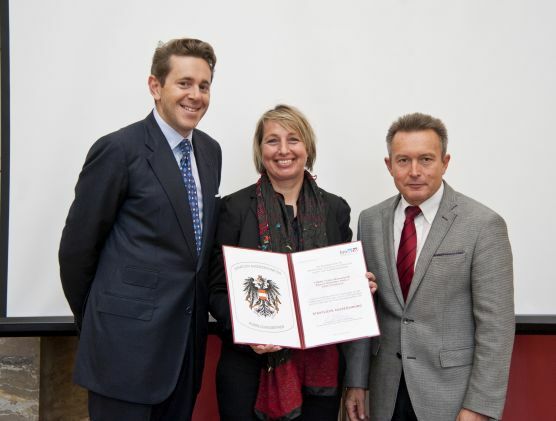 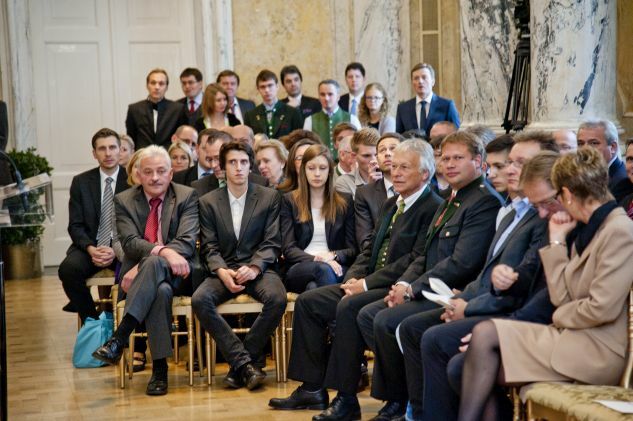 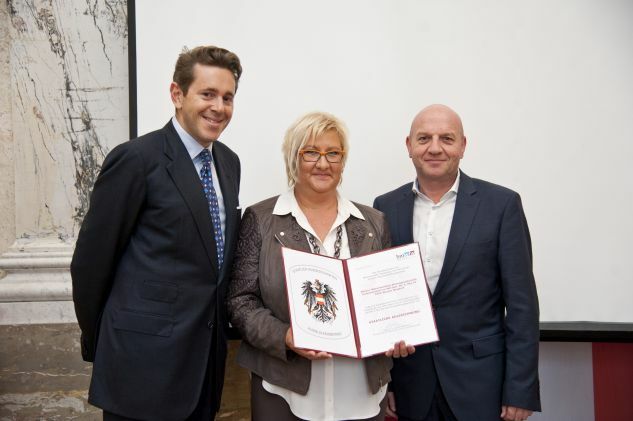 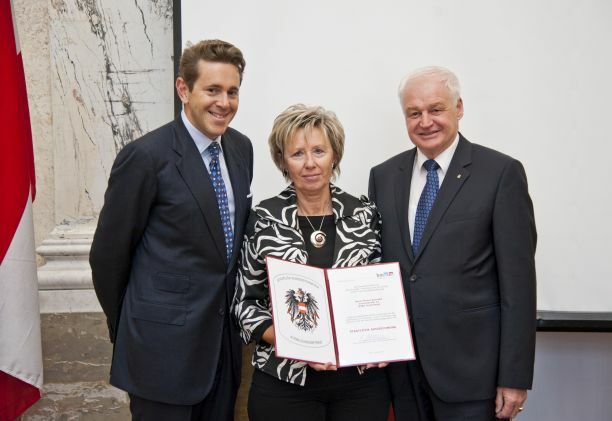 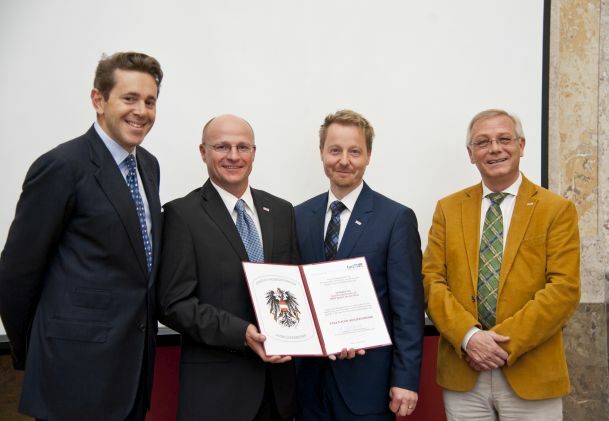 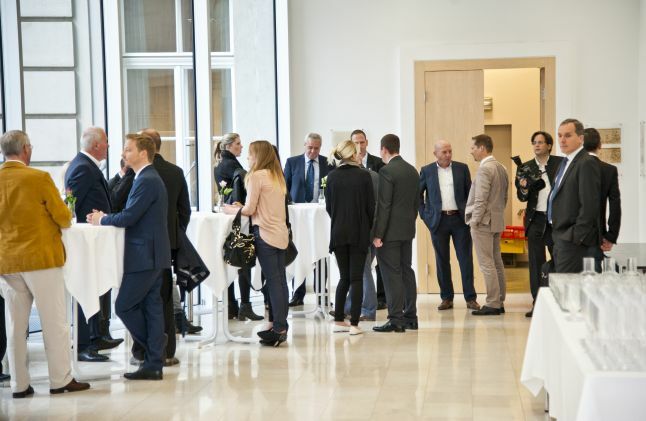 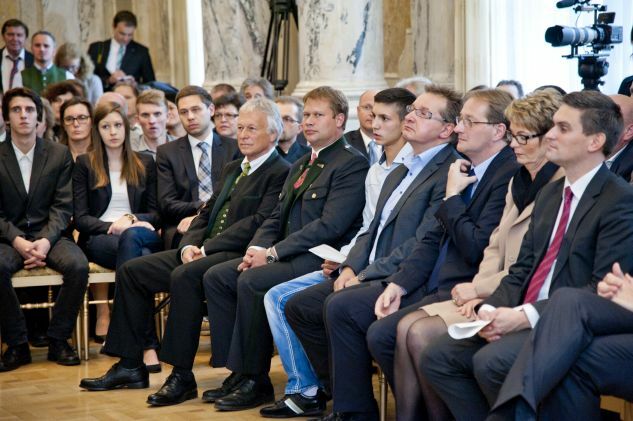 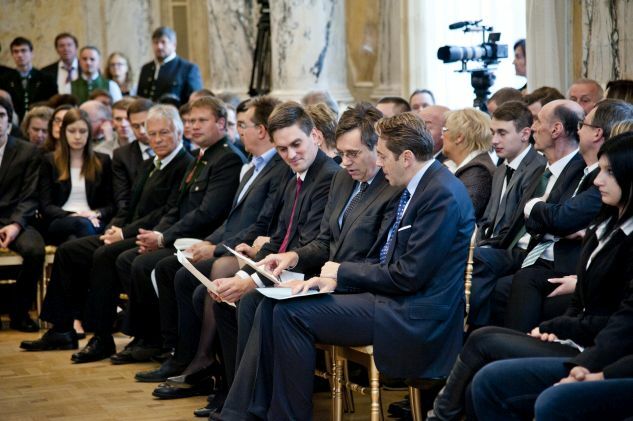 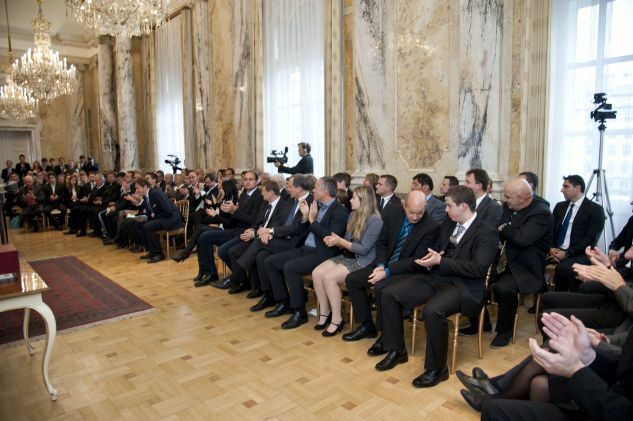 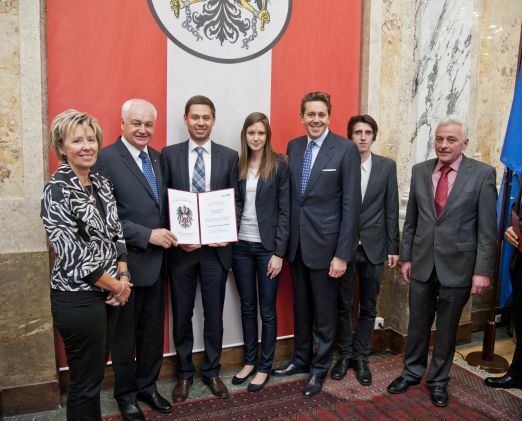 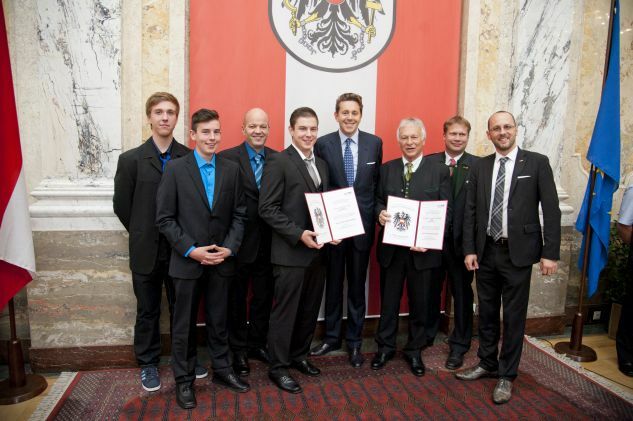 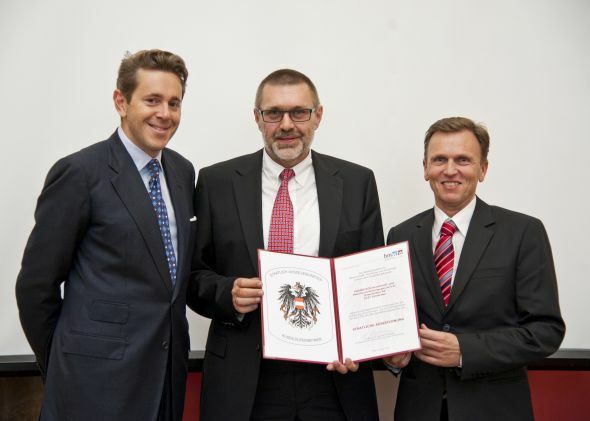 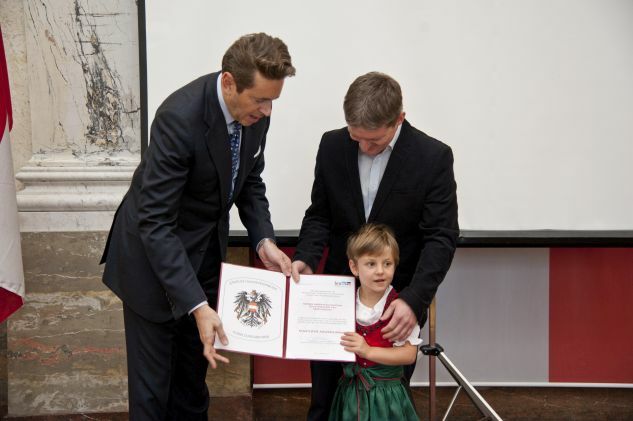 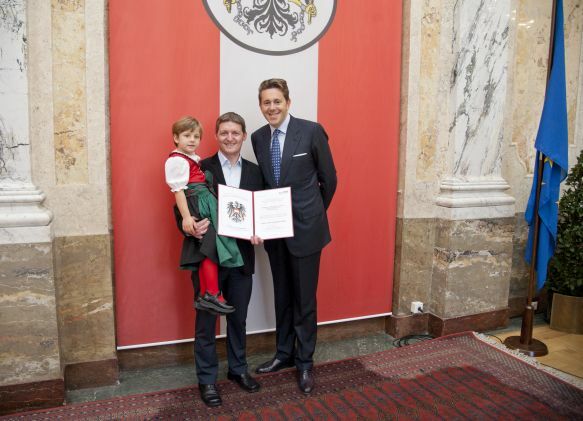 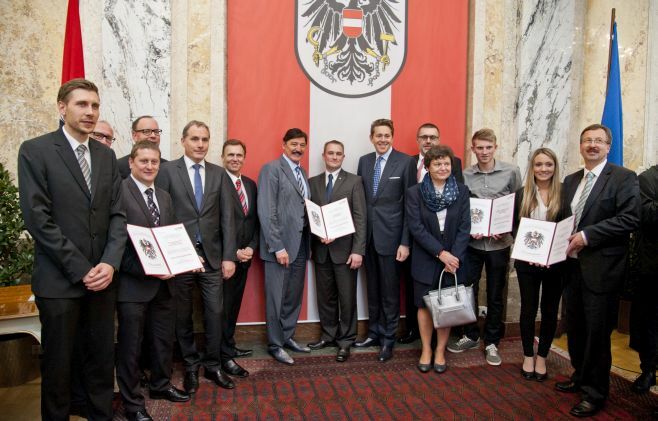 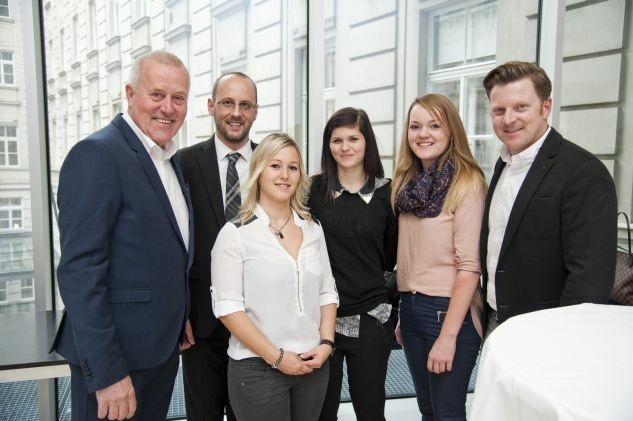 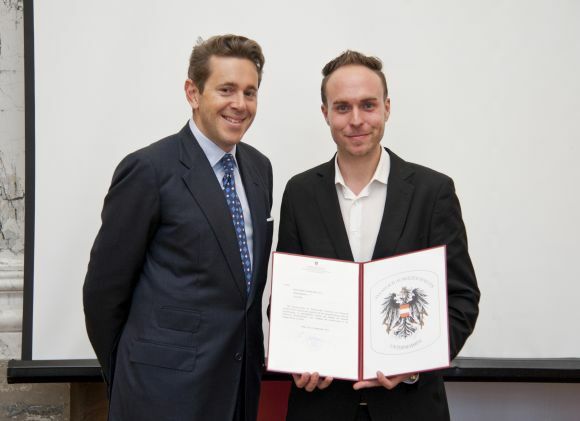 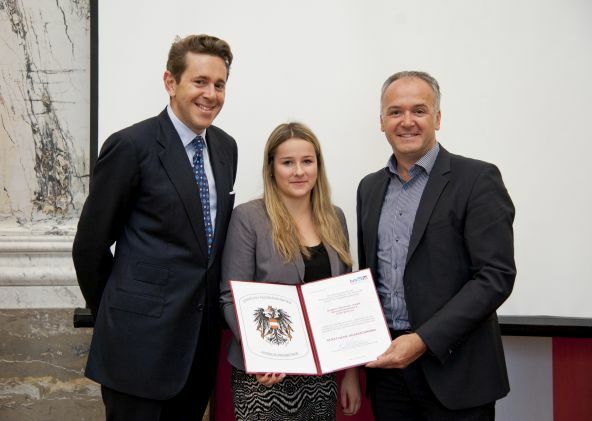 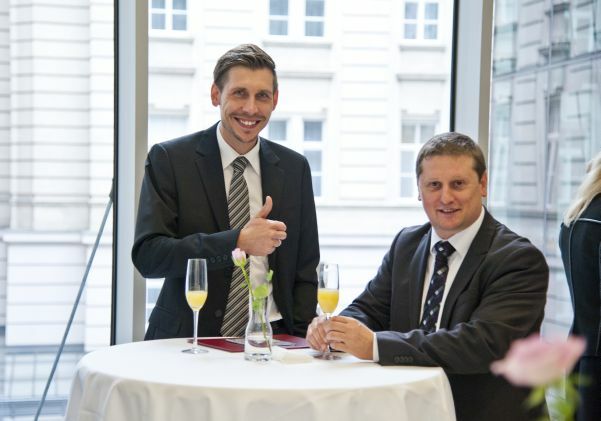 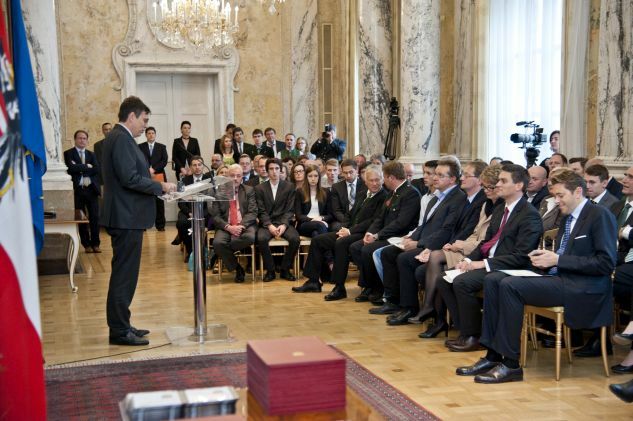 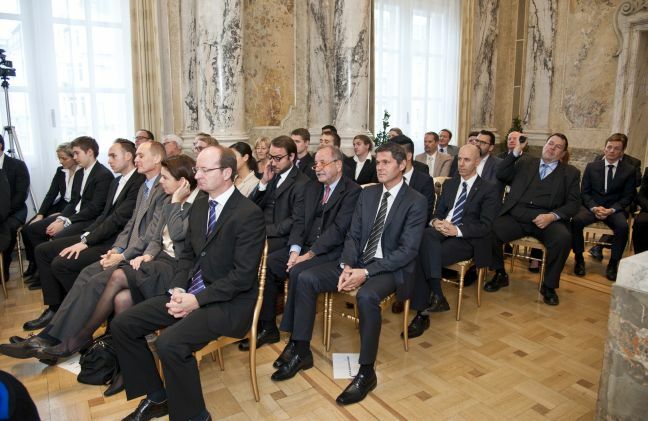 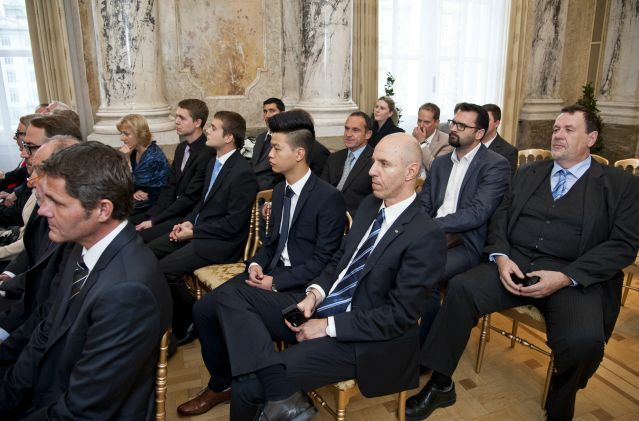 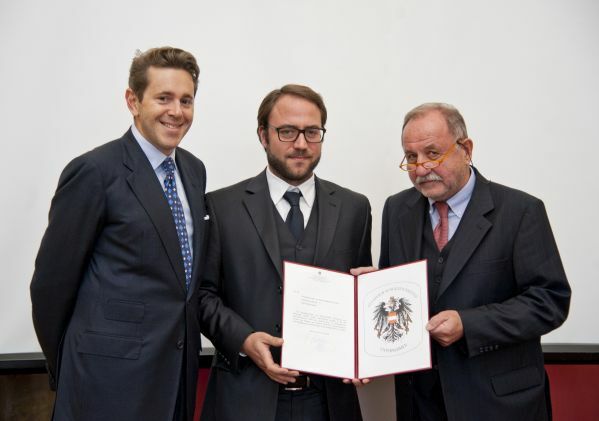 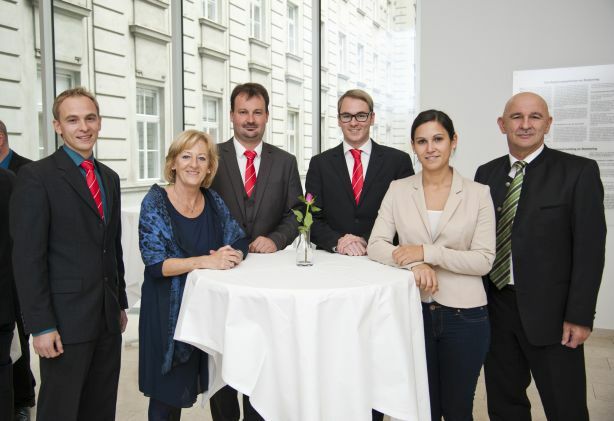 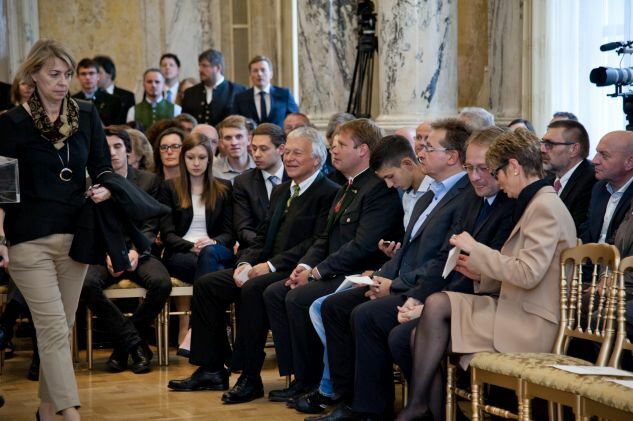 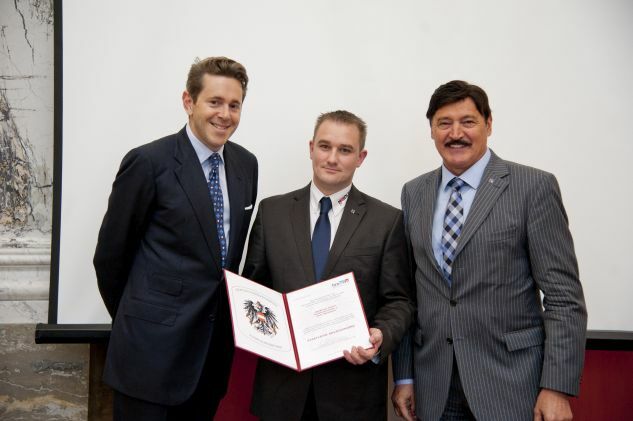 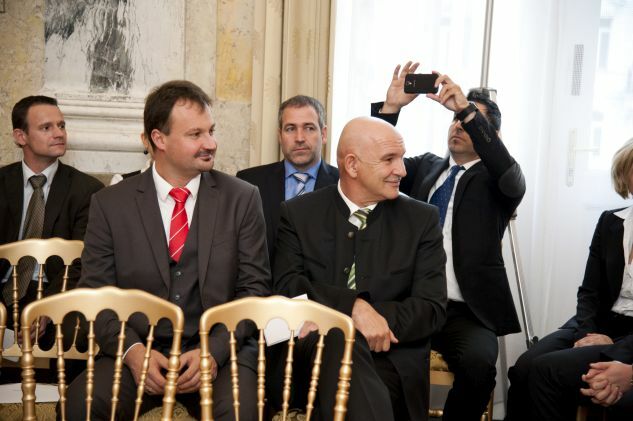 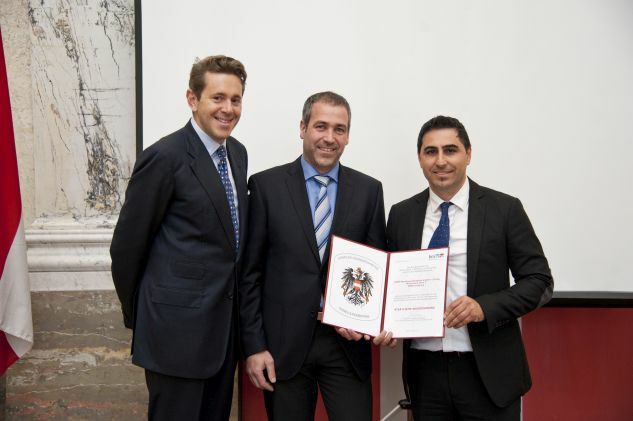 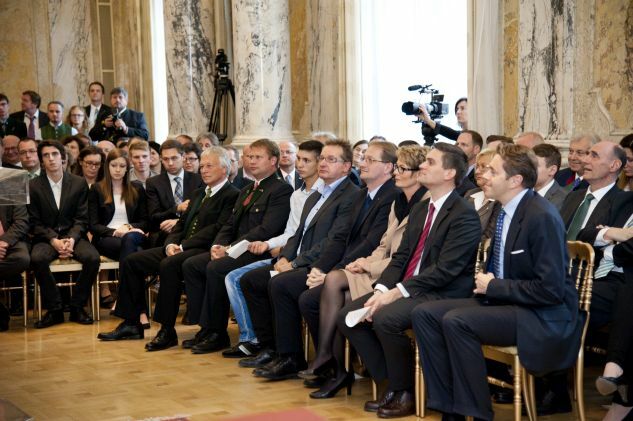 On 30 October 2014, State Secretary Harald Mahrer awarded companies and organizations for their exceptional achievements in apprenticeship training with the “Nationally distinguished training company” seal of quality. 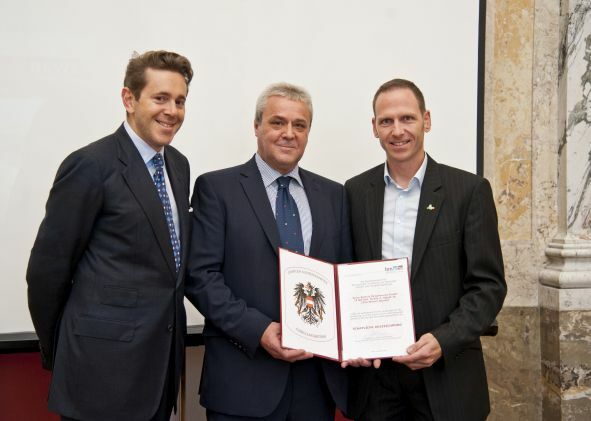 Five more companies were awarded in accordance with § 68 of Crafts, Trade, Service and Industry Act. 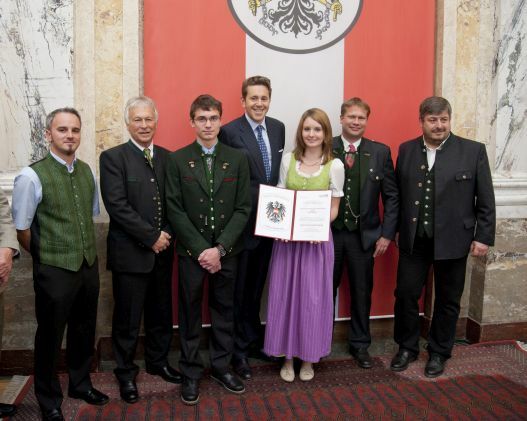 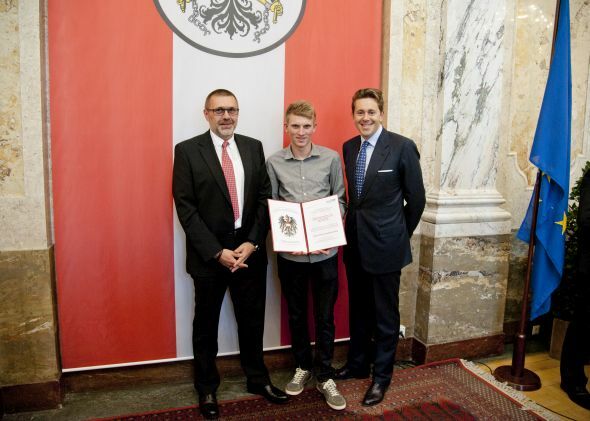 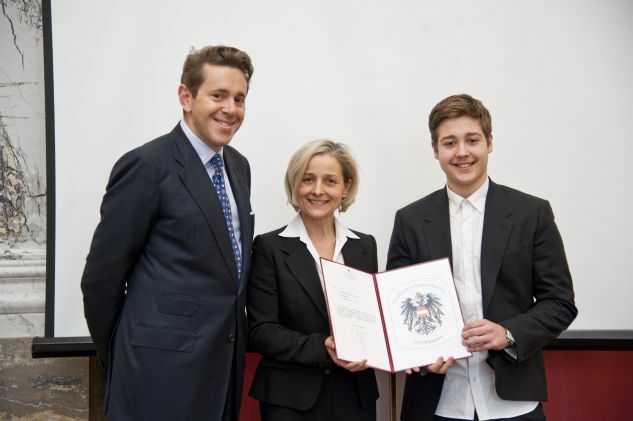 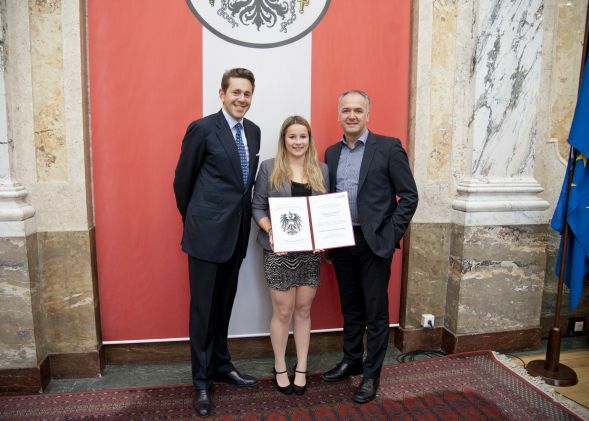 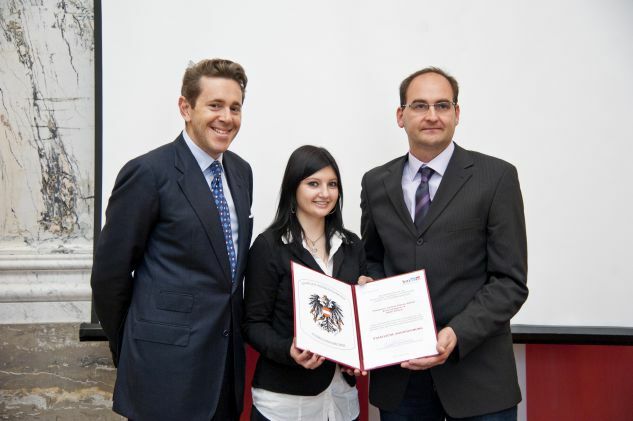 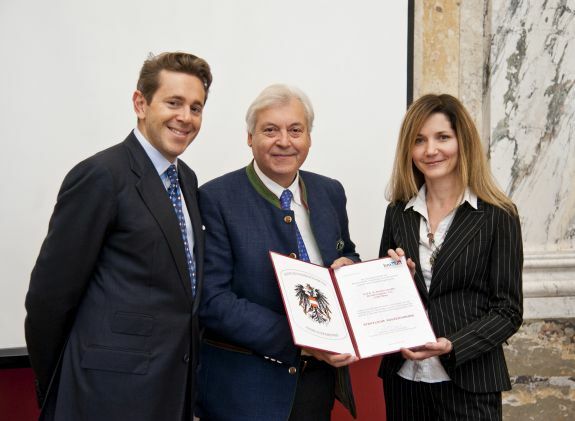 The most important criteria for this award, which allow the 24 training companies from Carinthia, Lower Austria, Upper Austria, Salzburg, Styria, Tyrol, Vienna and Vorarlberg to use the National Coat of Arms in business, are regular successful training of apprentices as well as their achievements in apprenticeship examinations and professional competitions. 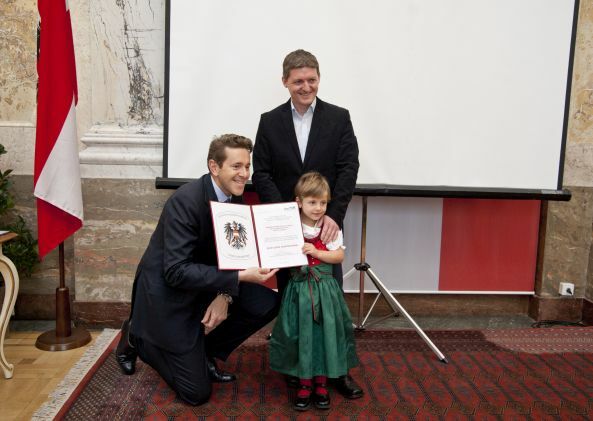 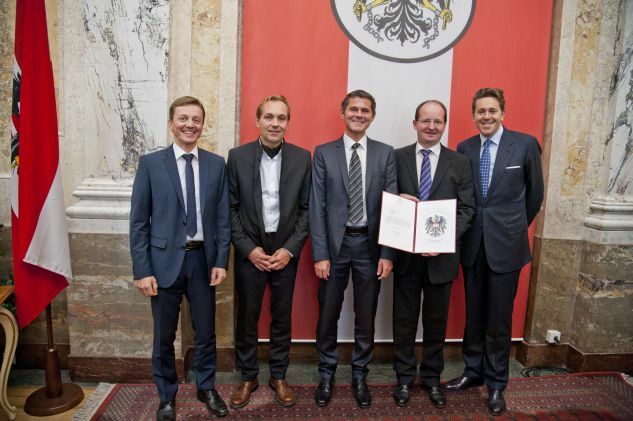 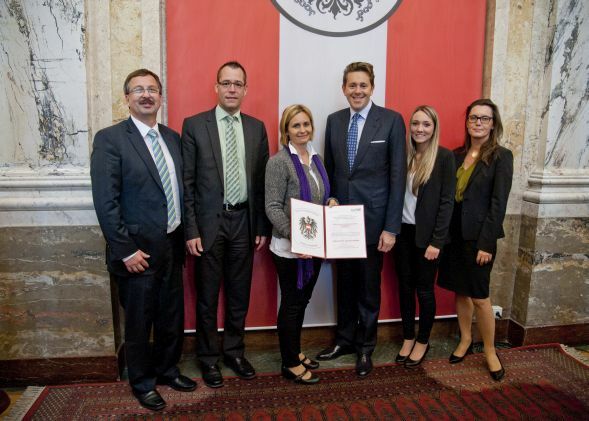 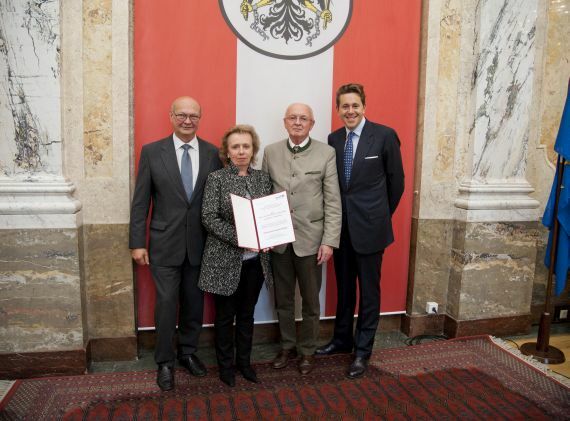 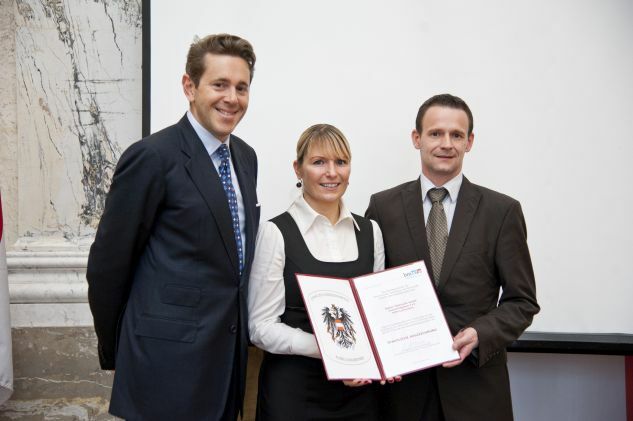 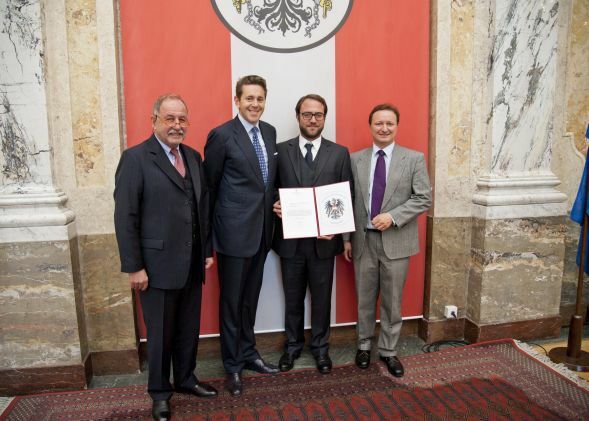 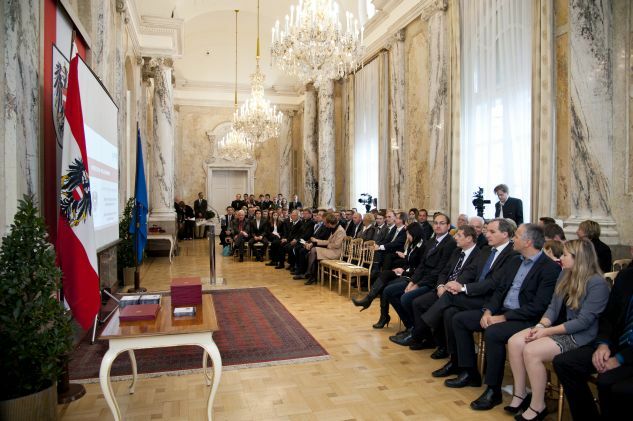 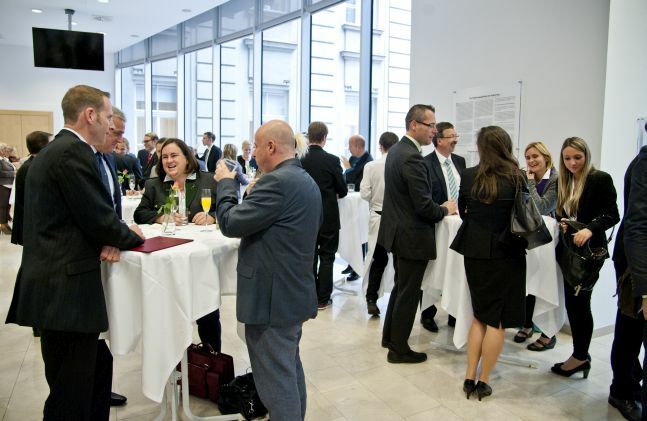 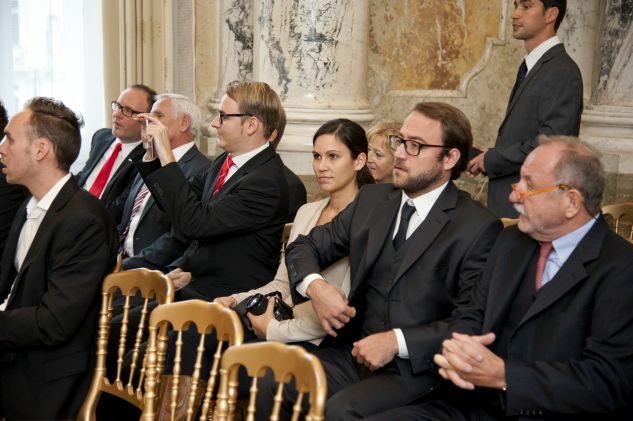 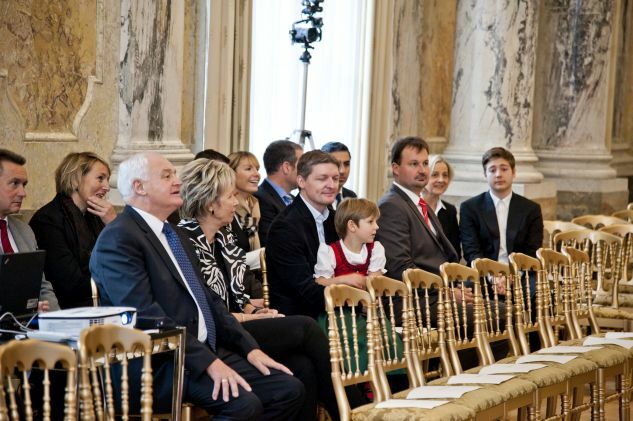 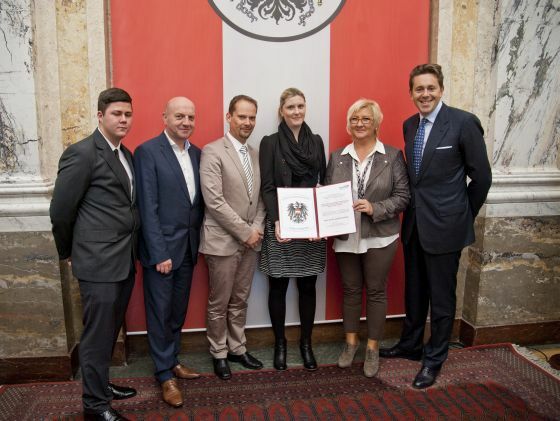 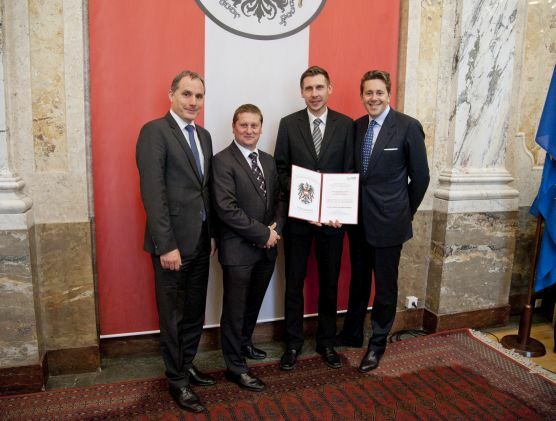 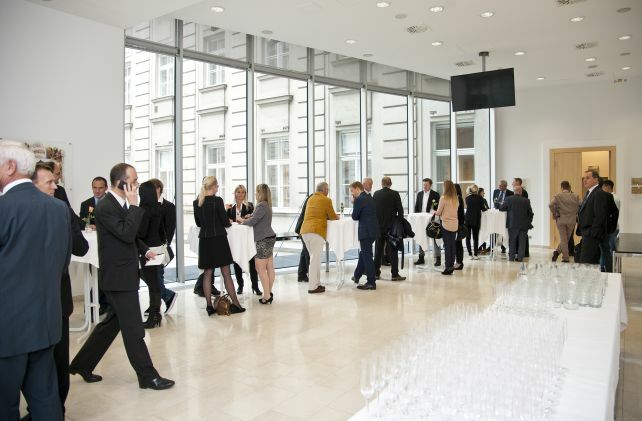 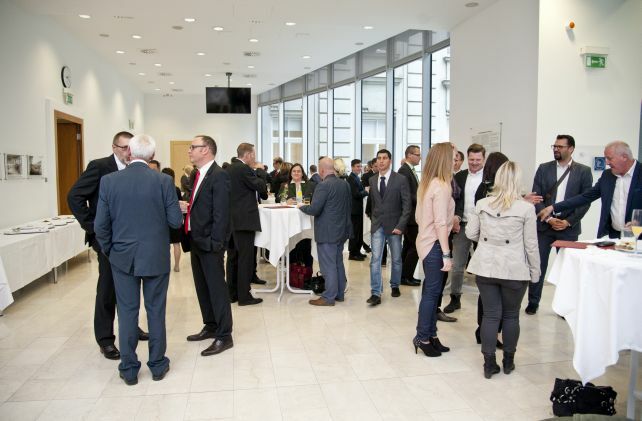 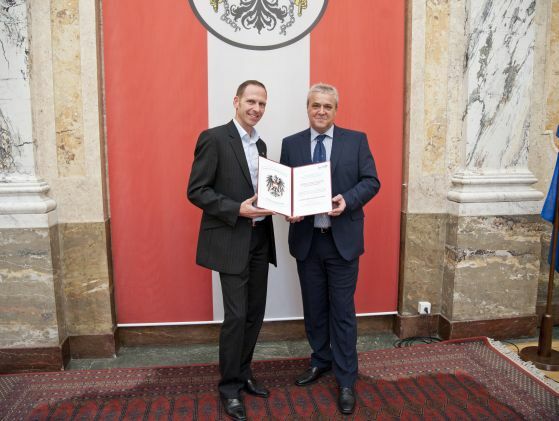 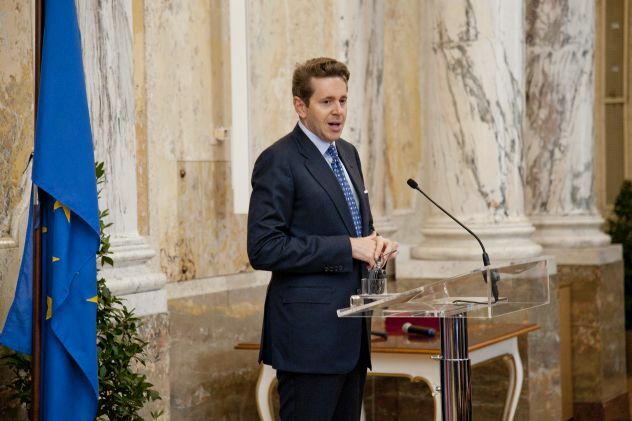 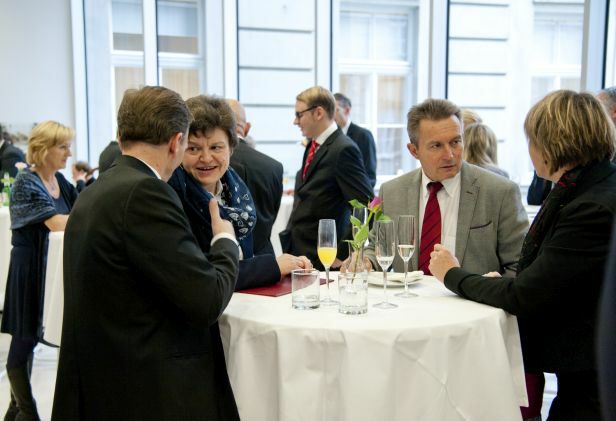 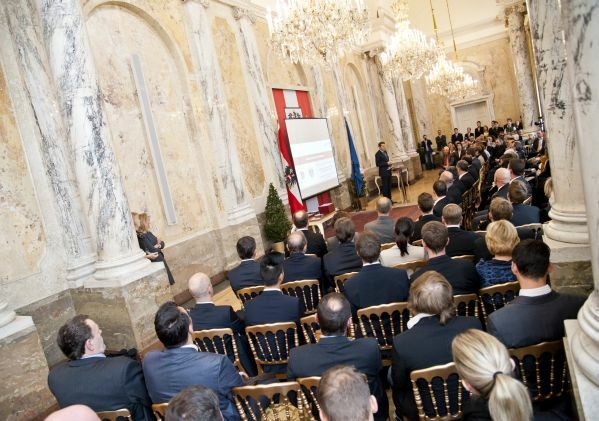 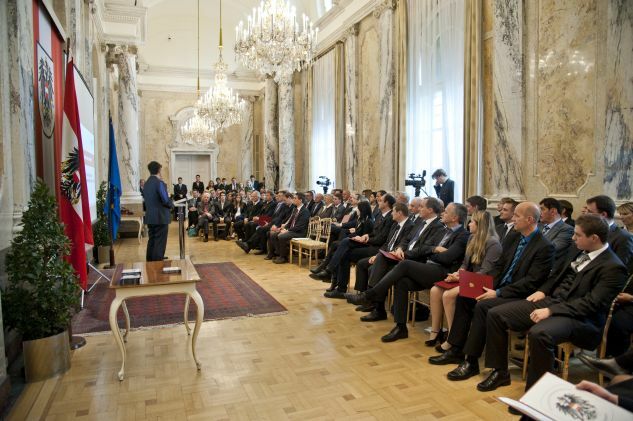 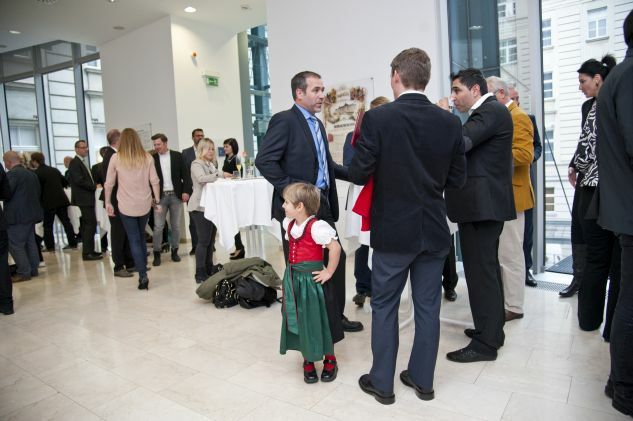 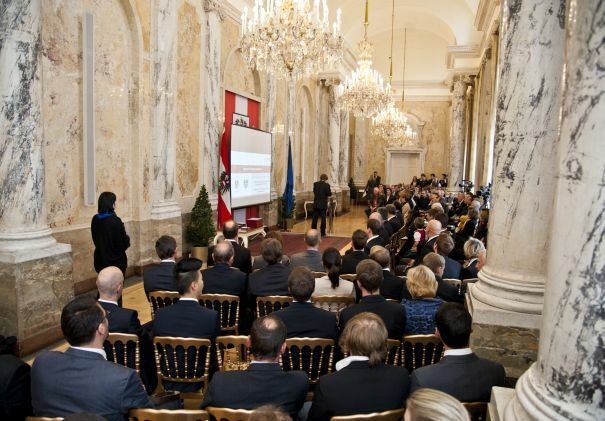 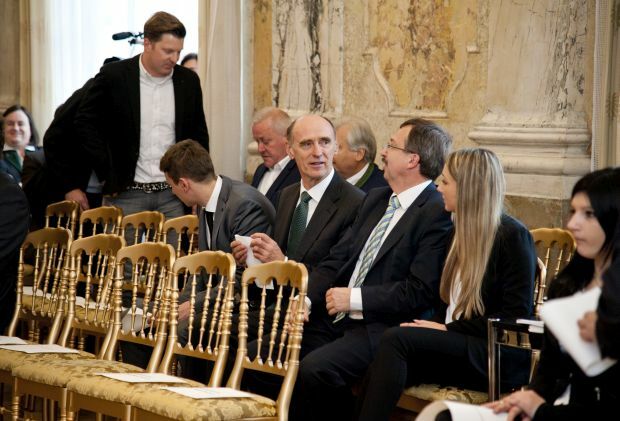 Further five companies, which have made a special contribution to Austrian economy through exceptional achievements and occupy a leading and widely respected position in their field, were awarded in accordance with according to the § 68 Crafts, Trade, Service and Industry Act. 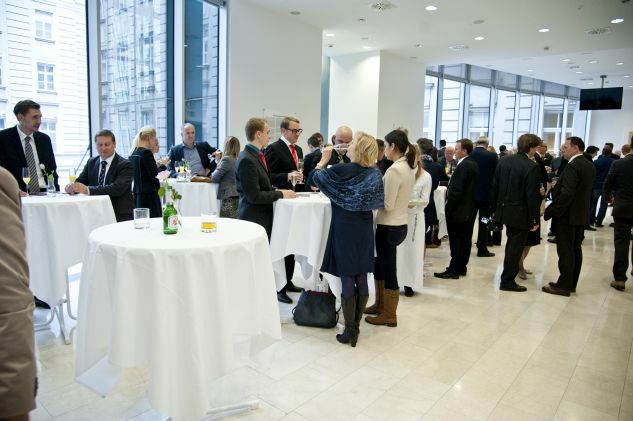 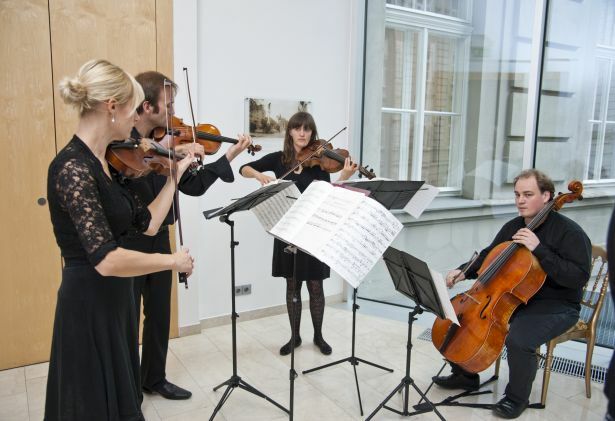 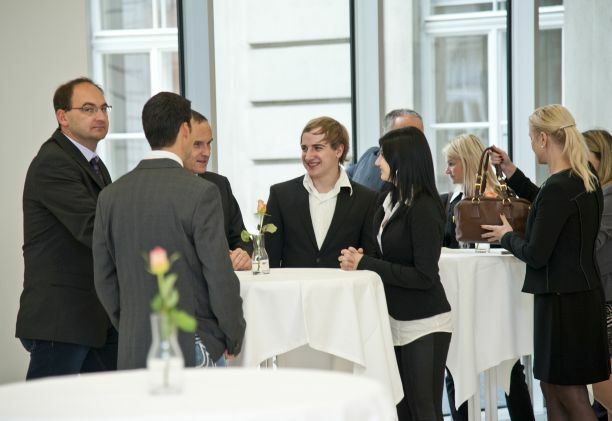 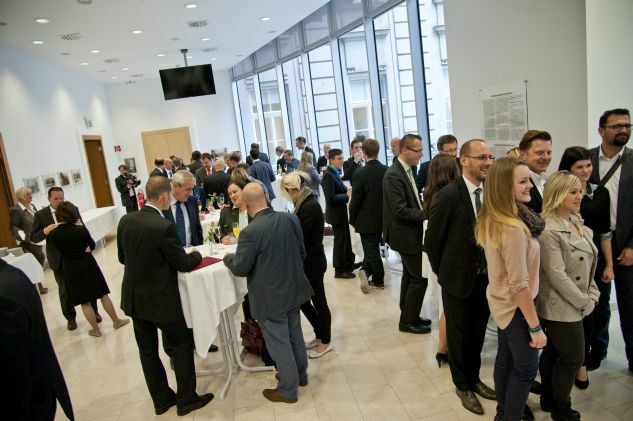 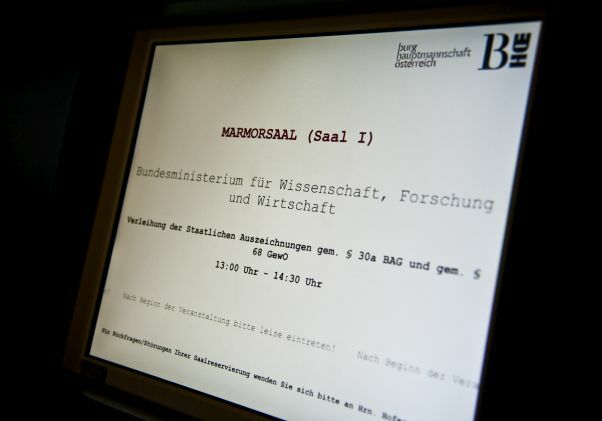 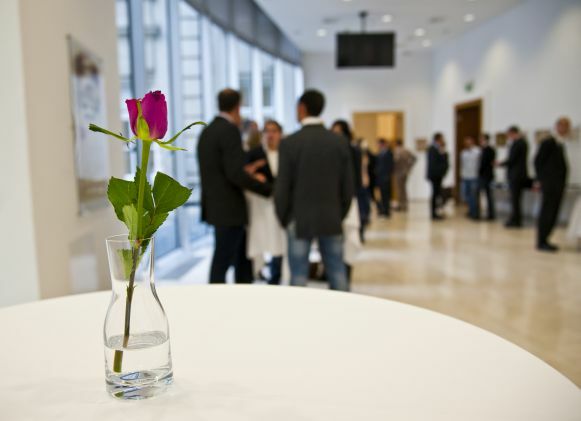 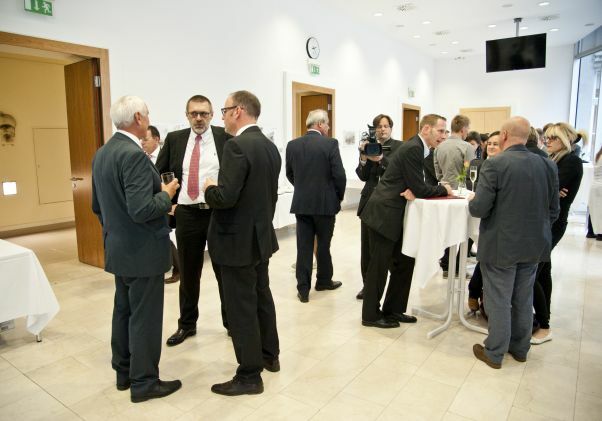 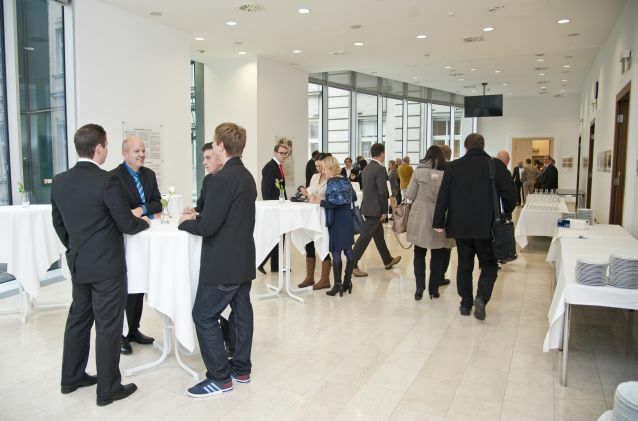 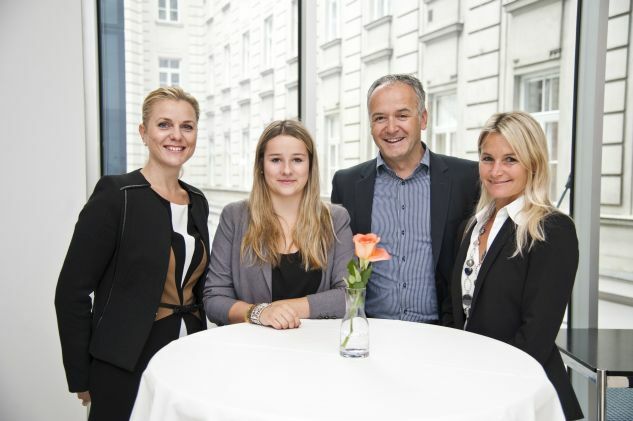 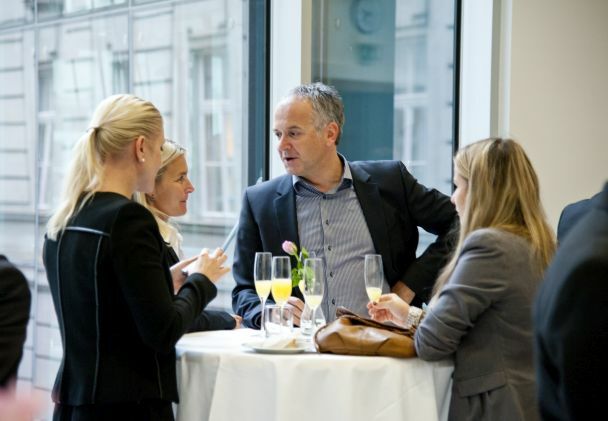 IMD – Informations-, Medien- und Dienstverarbeitungsgesellschaft m.b.H.